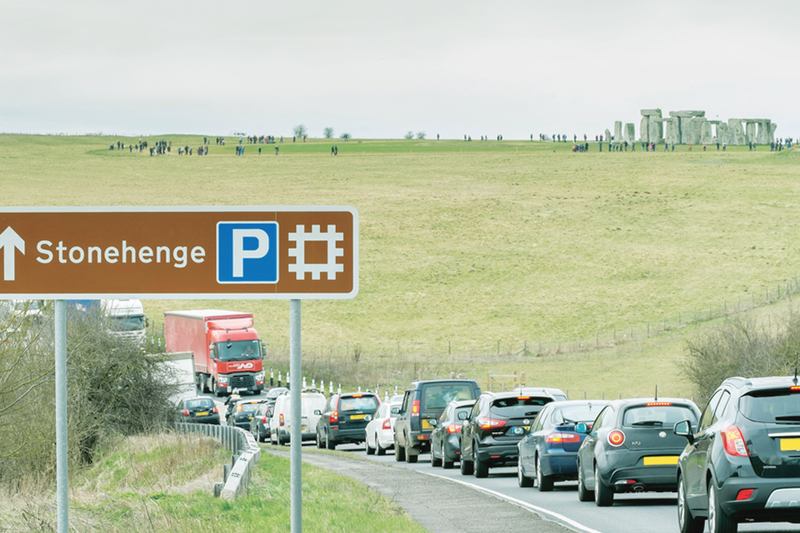 Highways England will continue archaeological surveys in the new year as part of the ongoing scheme to improve journeys for people using the A303 at Stonehenge. 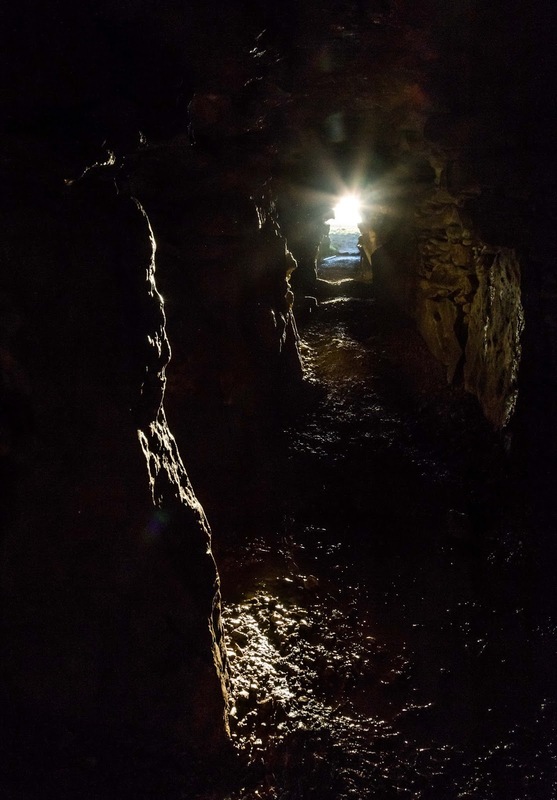 The survey work, which includes surface artefact collection, topsoil tests and trial trenching, is part of the company’s continuing commitment to preserving the World Heritage Site and in particular its Outstanding Universal Value. 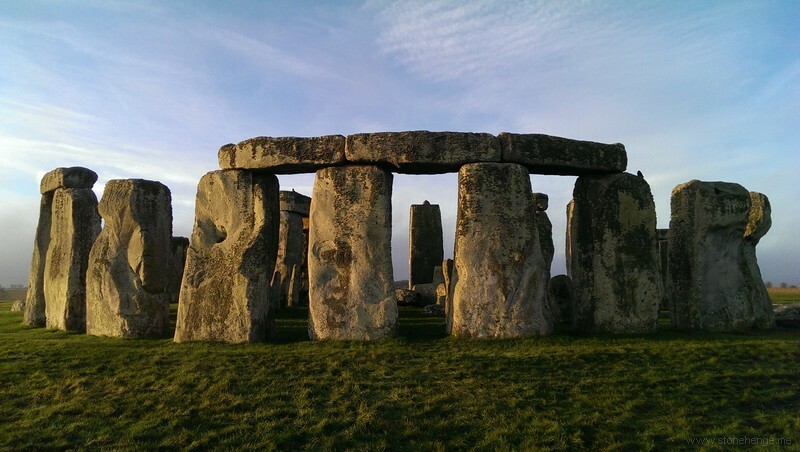 Highways England Project Director Derek Parody said: “Heritage is very much at the heart of our work at Stonehenge. 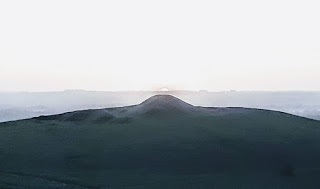 “As well as removing the traffic bottleneck at Stonehenge and addressing the rat-running issue through local villages, the proposed scheme will remove the sight and sound of traffic from the iconic monument and reduce intrusion in the wider World Heritage Site landscape. 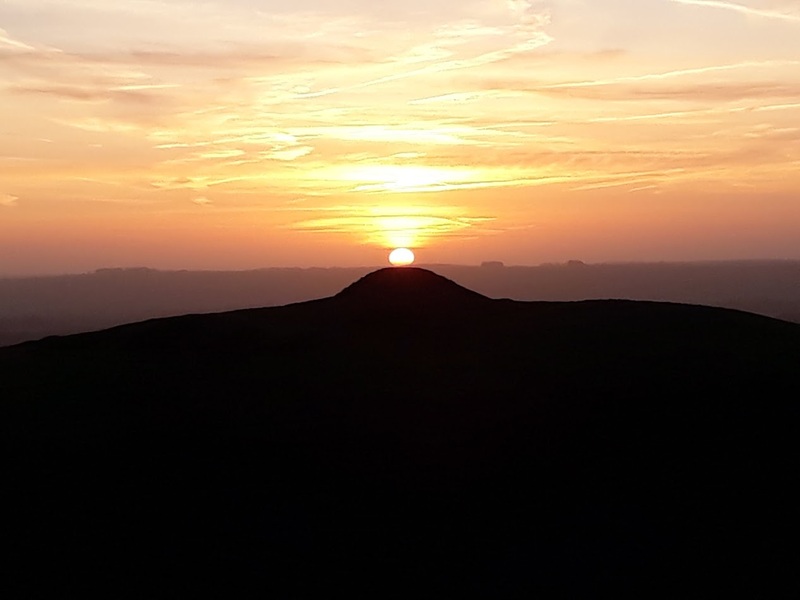 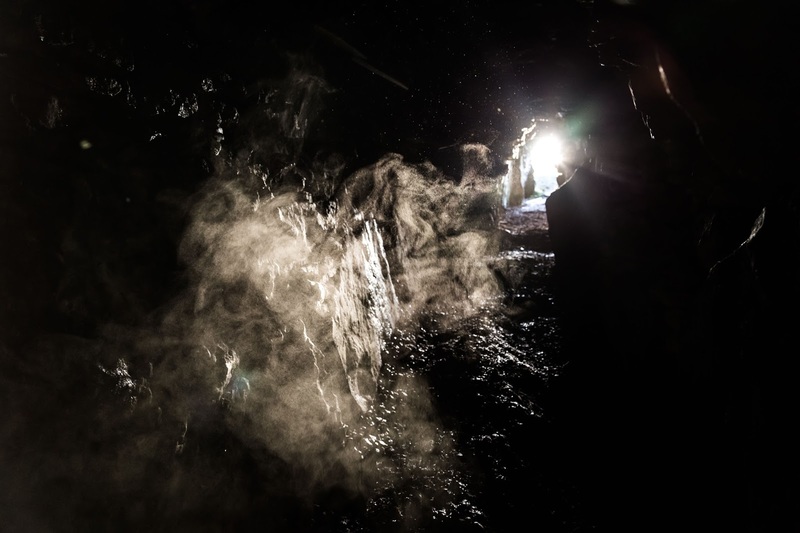 “The environmental, archaeological and geophysical surveys we have been carrying out since 2016, and our review of existing surveys, have added to our knowledge and understanding of this unique landscape and helped us develop the design of our preferred route. 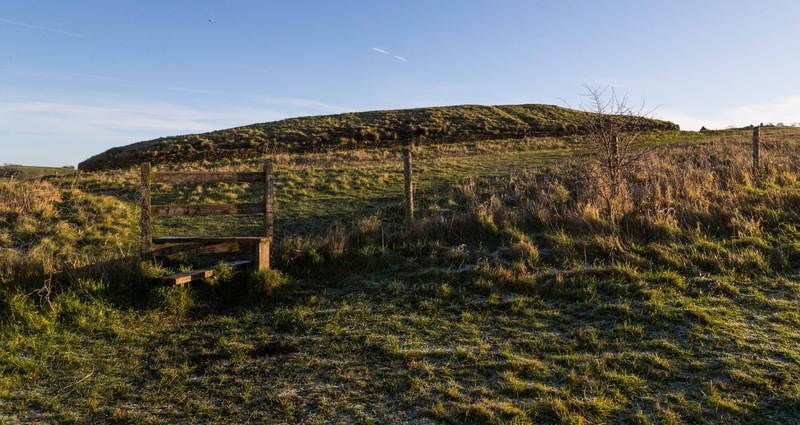 Among the experts is the Stonehenge Scientific Committee, a body of leading independent archaeologists, who have advised on the ongoing survey work, and will continue to do so as the company develops the details of the scheme. 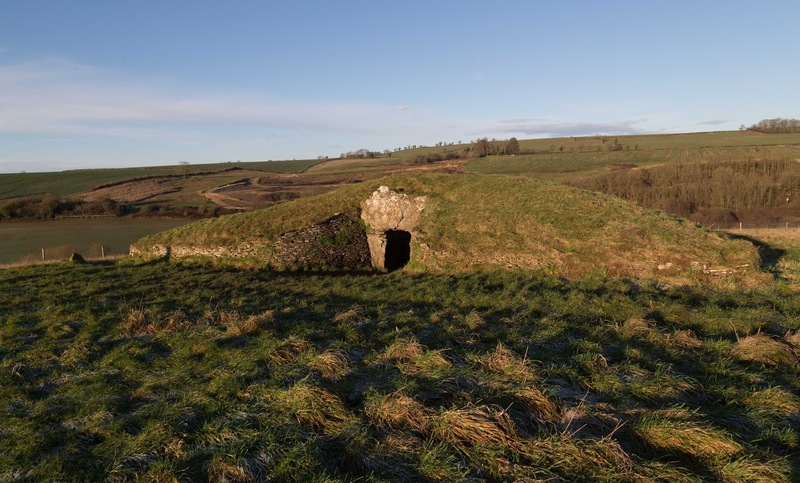 The preferred route for the £1.6 billion A303 upgrade between Amesbury and Berwick Down was announced in September. 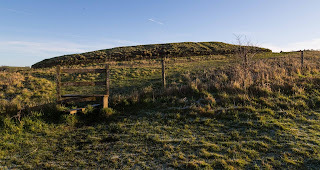 It includes a free-flowing dual carriageway with a tunnel at least 1.8 miles long and a much-needed bypass north of Winterbourne Stoke. 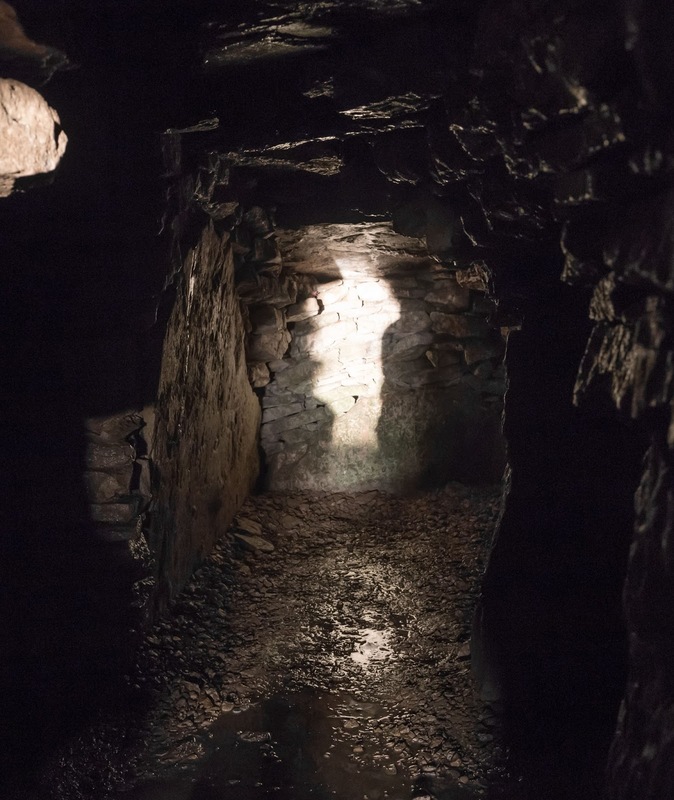 Following public consultation earlier in the year and further engagement with local communities, heritage groups, archaeologists, historians and engineers, the preferred route was chosen so that the route now closely follows the existing A303 through the World Heritage Site. 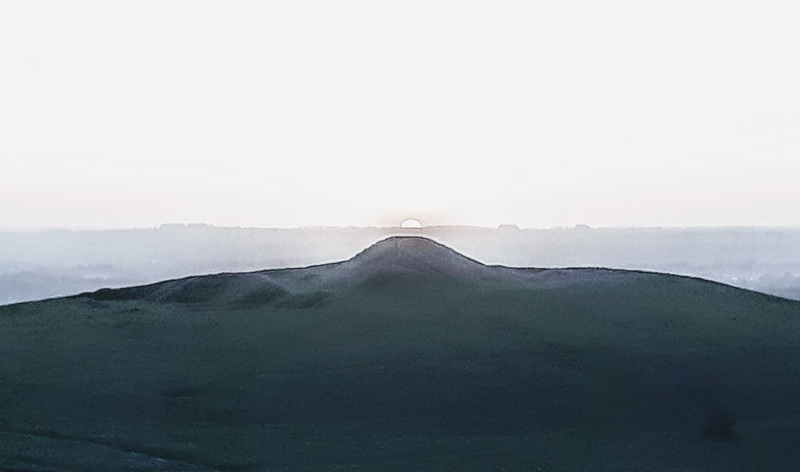 This alignment avoids important archaeological sites and intrusion on the view of the setting sun from Stonehenge during the winter solstice. 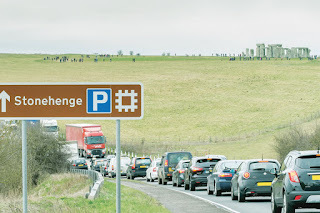 The Government, as part of its £15 billion road strategy, is committed to upgrading all remaining sections of the A303 between the M3 and M5 to a high quality dual carriageway standard, starting with three schemes: one at Stonehenge, one between Sparkford and Ilchester and the third on the A358 between the M5 at Taunton and the A303 Southfields Roundabout. 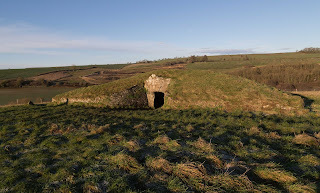 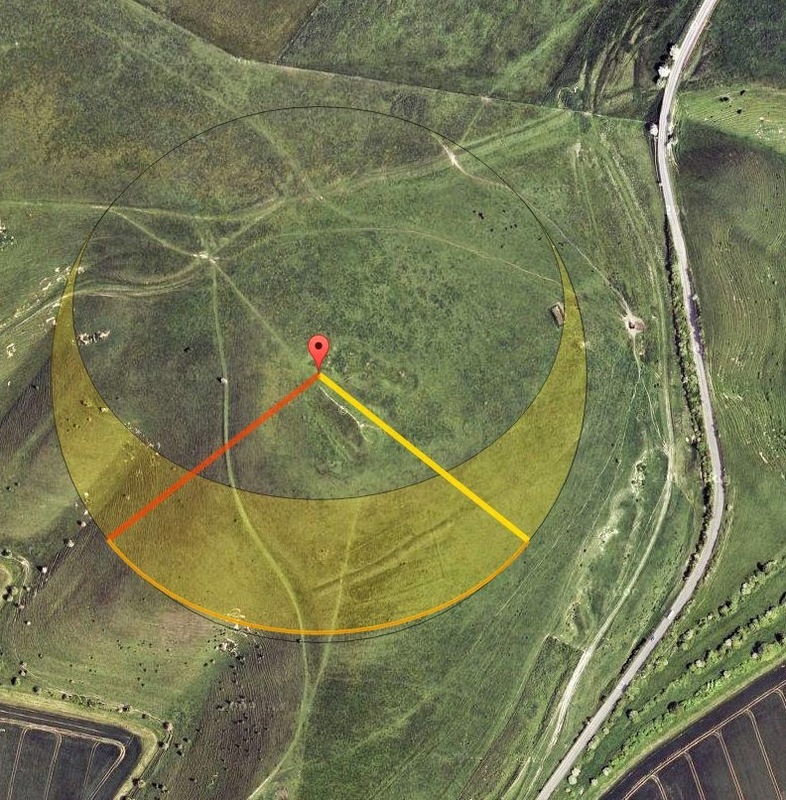 I posited some time ago that Adam's Grave Long Barrow was aligned to the Winter Solstice Sunrise. I visited again today to photograph the sunrise and the full orb appears to be in line with the barrow. 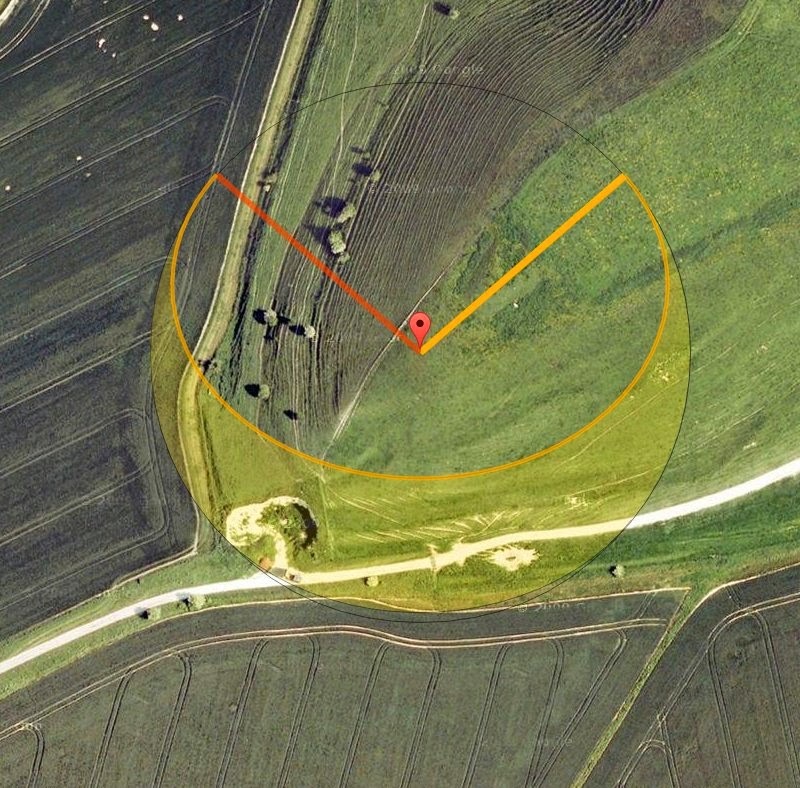 Now to check Kitchen Barrow next summer - because of the slope the calculate line and the actual may vary significantly.